Asthma is a surprisingly common inflammatory lung disease that can be experienced both as an acute and chronic condition. While not dangerous in itself, asthma can become a potentially life-threatening condition during its sudden exacerbations known as asthma attacks. When an acute asthma attack is in progress, a partial and sometimes even total airflow obstruction may occur, making breathing difficult and even impossible in the most severe of cases. According to Global Asthma Report, this condition affects as much as 334 million people worldwide 1 with a significant portion of those not getting appropriate medical attention. Of course, for those severe cases, constant access to reliever inhalers and the proper use of preventer medications are absolutely a must, but in milder asthmatics, prevention of asthma attacks can be much simpler and less intrusive. Of course, one of the most commonly recommended methods of preventing asthma attacks is simple avoidance of the common triggers such as allergens, polluted air, stress, certain weather conditions, sulphites and the likes. However, oftentimes this is easier said than done. And very often, one can experience uncomfortable, albeit not severe symptoms which can be a cause of significant discomfort, yet not to the point where the use of reliever inhaler might be required. In this situation, a number of home remedies can make a significant difference, providing surprisingly efficient relief from the uncomfortable asthma symptoms. And, maybe best of all, the asthma home remedies discussed here can be completely safely combined with any pharmaceutical asthma treatment if the need arises. If you are interested in natural treatments and remedies, you must be familiar with ginger. This well-known spicy aromatic root has been used in folk medicine for centuries and in countless different cultures. The scientific research into health benefits of ginger is rather conclusive in positive assessment of this amazing plant. Some of the most recent studies have also indicated that ginger can reduce the inflammation of the airways, while at the same time inhibiting the contraction of the smooth muscles lining the airways. 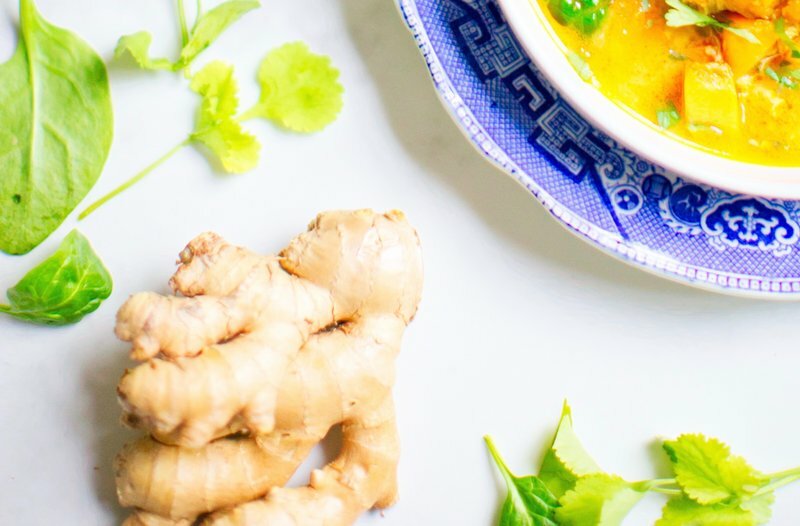 On top of this, ginger has been known to further enhance the effects of topical asthma relaxants, thus contributing to the overall efficiency of commonly prescribed asthma medications. How to use ginger as asthma remedy? Mustard oil is a term commonly used to describe two different kinds of oil, a vegetable oil that is produced through the process of pressing the mustard seeds and an essential oil that is manufactured through a distillation of a mixture of ground mustard seeds and water. 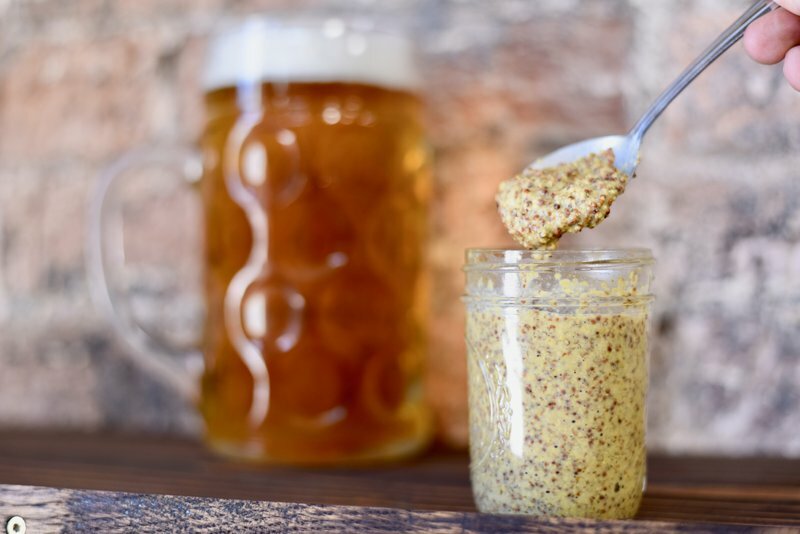 Both types of mustard oils are rich in alpha-linolenic acid and erucic acid. While health benefits of this substance have been known in folk medicines for centuries, but the scientific studies confirming those benefits have been conducted only since the 1970s. The health benefits of the common fig have been known for years, both in folk and professional medicine, so it comes as no surprise that this fruit has been successfully used in many societies as a traditional remedy for numerous respiratory conditions. Figs are highly adept at draining the excess phlegm and alleviating breathing difficulties resulting from its accumulation. 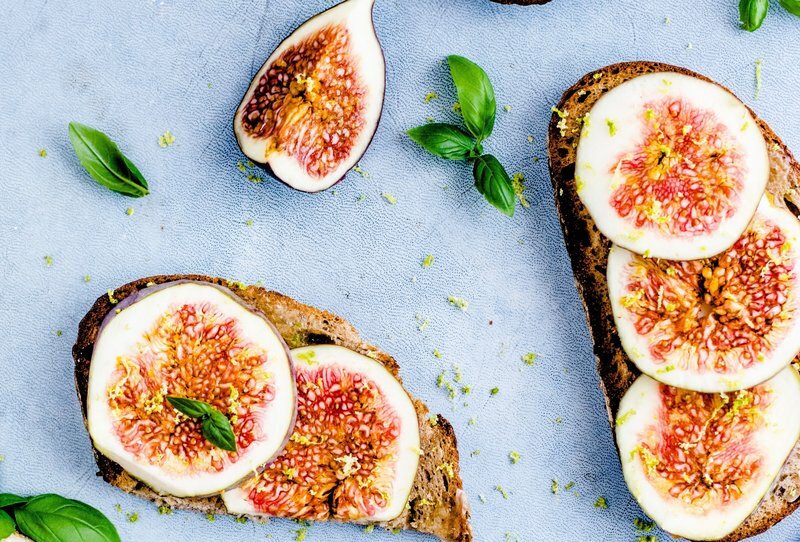 In addition to this, the nutritional properties of the common fig will certainly contribute to immune system and general health. When used as an asthma remedy, figs are long-term treatment. Most commonly, three to four dried figs are washed and placed in a cup of water overnight to be consumed in the morning on an empty stomach, together with the fig water. This treatment is used over periods of several months, before consistent results can be noticed. Any folk medicine text would remain incomplete without garlic, a common household item that has a number of proven medical benefits. 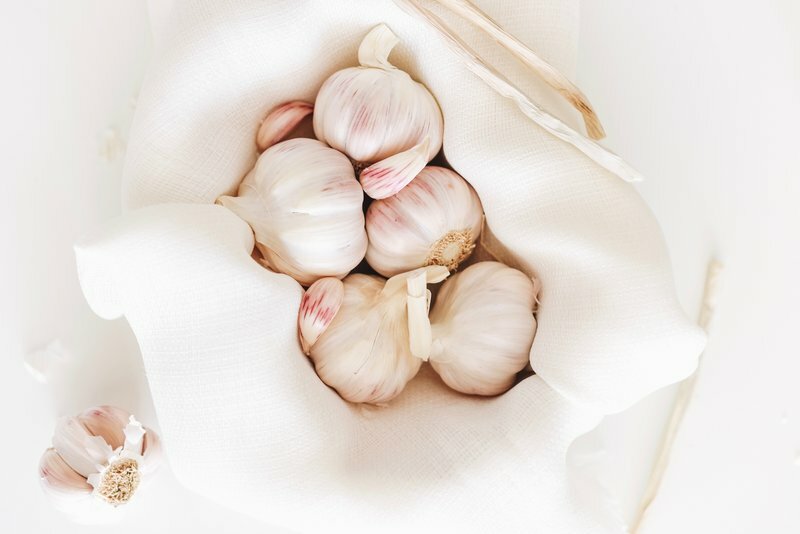 While it is most commonly used for its antibiotic properties and general immunity-boosting characteristics, garlic can also contribute to clearing the congestion in the lungs during the early stages of asthma development. In order to utilise these garlic properties, you should boil two to three cloves in one-quarter cup of milk and drink the mixture once it has cooled down to a room temperature. This might be the odd one at our list, but actually, the efficiency of caffeine in asthma treatment has been confirmed by several medical studies. 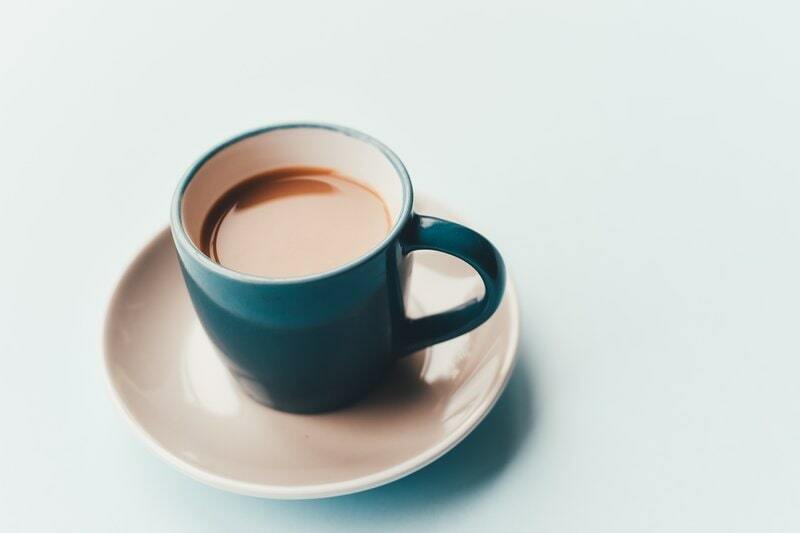 While not especially prominent, caffeine does act as a mild bronchodilator, which means that hot coffee can really contribute to the dilation of the airways, thus facilitating easier breathing. As this effect is directly tied to the effects of caffeine, the stronger coffee generally tends to produce more noticeable results. However, it is important to note that one should never exceed the recommended maximum daily amount of three cups of black coffee per day. And if you’re not a fan of this hot beverage, black tea, also known for its rich caffeine content can serve as a replacement. However, caffeine should never be used as a long-term or regular treatment. As such, it is much more suitable to be used in those situations when other traditional remedies are not handy. 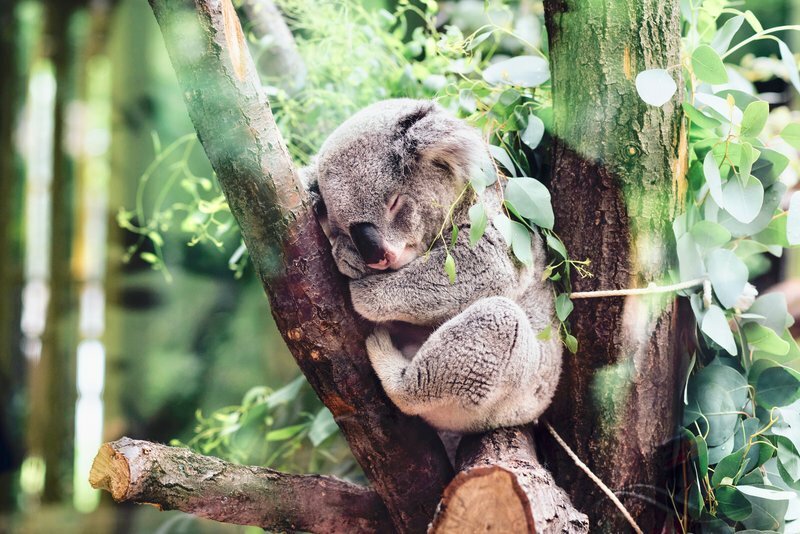 Another traditional medication that is widely used in modern medicine is eucalyptus, a plant known for its numerous medical properties and health benefits. When it comes to asthma treatment, it is the decongestant properties of eucalyptus that play a central role. 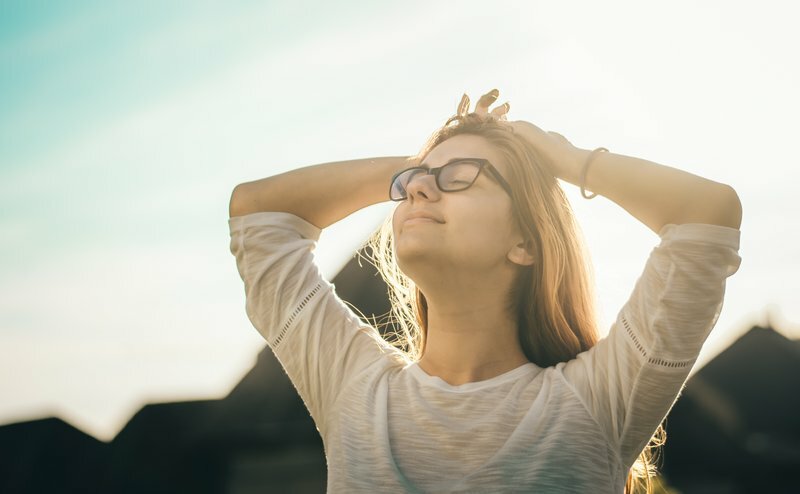 This functionality has been linked to a substance called eucalyptol by the studies exploring the connection between eucalyptus and asthma. This naturally-occurring compound has been proven to be highly adept at breaking up mucus and thus facilitate easier breathing. On top of this, eucalyptus is also highly potent. Just a few drops of eucalyptus oil on a paper towel placed near your head overnight can be enough to contribute to reduction in mucus, while those looking for an even more efficient approach might instead choose to put two to three drops of eucalyptus oil in a pot of boiling water and inhale the resulting steams. The deeper the breaths, the better and quicker the results. 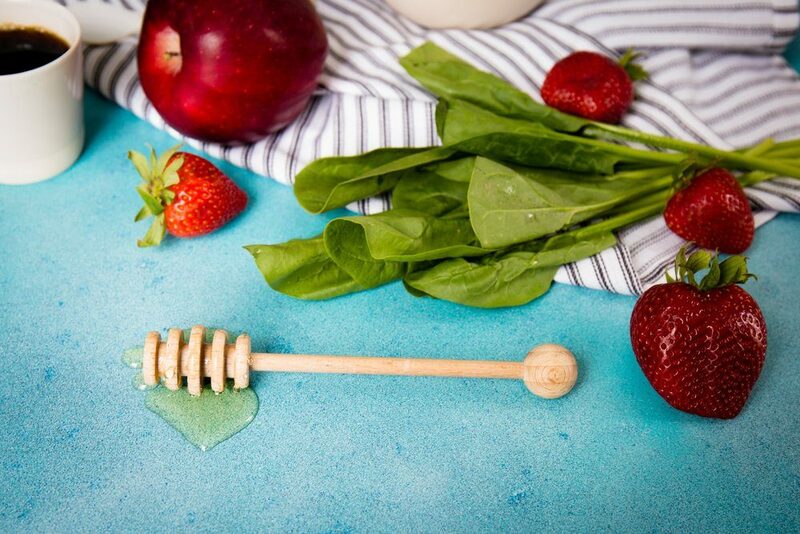 Honey is arguably the oldest and most wide-spread folk medicine that has been used as a treatment for numerous ailments throughout the world and across the centuries. Not only this, but honey has also been widely used as a makeshift preservative, as a natural candy, but also as a substance that was believed to possess magical properties. And these beliefs have been backed by its medical properties which have been confirmed by much more recent scientific studies. When it comes to asthma treatment, the medical community largely agrees that the benefits of honey are closely tied to the presence of alcohol and ethereal oils. While just inhaling the smell of honey seems to provide certain results for some people, most tend to use it by mixing it with water and drinking the mixture slowly throughout the day. 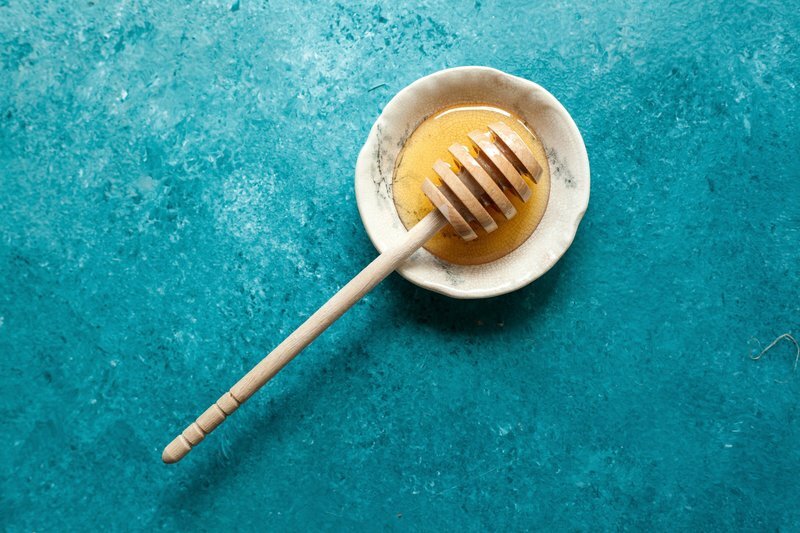 However, arguably the most efficient way to use honey for asthma management is a bit less tasty – you should mix one teaspoon of honey with half of a teaspoon of cinnamon powder and consume the mixture before going to bed. While cinnamon will certainly taste a bit unpleasantly in that ratio, this mixture will efficiently remove phlegm from your throat and facilitate easier breathing, allowing you to get some much needed rest. 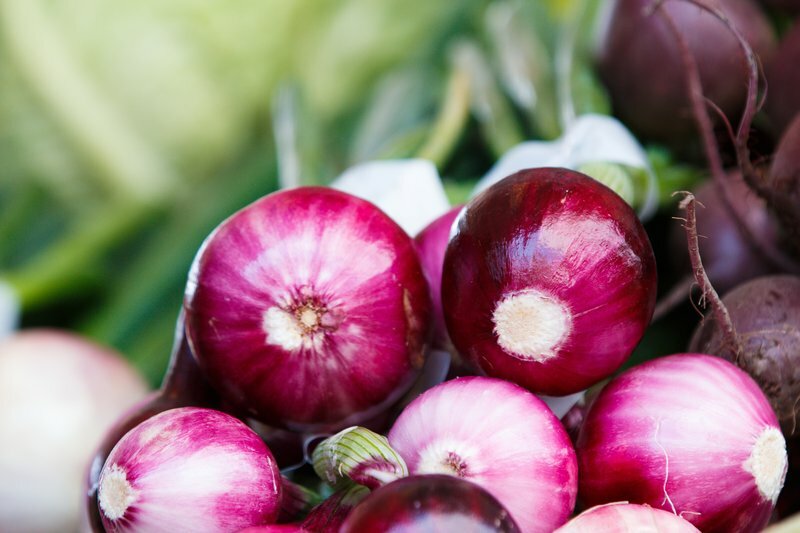 While the anti-inflammatory properties of onion are best-known in the Eastern Europe, these medicinal properties have been confirmed by scientific studies which have linked them to the high sulphur content in onions that acts beneficially on the inflammatory processes in the lungs. And using this traditional medicine is fairly straightforward – you should just consume onions, raw or cooked, in a form of salad or with additional dish – the choice is yours and depends exclusively on personal taste. The medical properties of lemon are more than common knowledge, they are basically a part of contemporary popular culture. Don’t believe us? Just ask yourself how many times you’ve seen characters on TV pour lemon in their tea to combat common cold? But, high concentration of vitamin C and antioxidants can do much more than just give your immune system that extra boost it needed to fight of influenza, these substances can also reduce symptoms of asthma and thus decrease the frequency of asthma attacks. 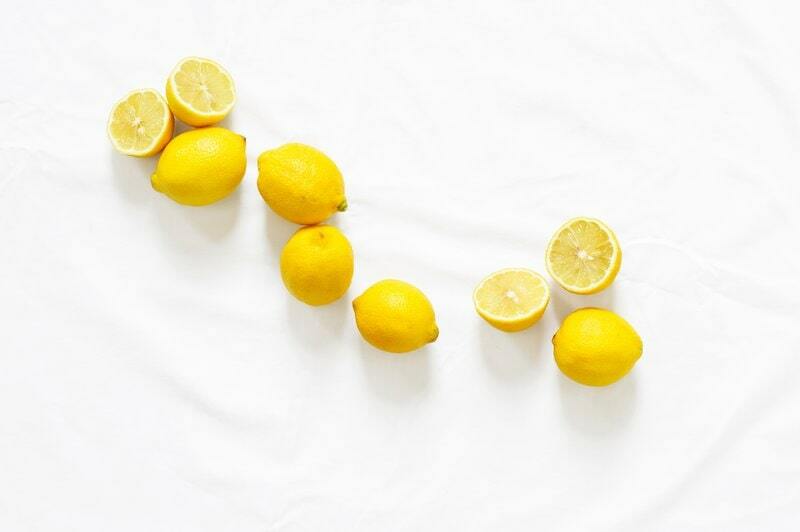 The consumption is fairly simple and depends on personal taste – just make lemonade, stronger or weaker, more or less sweet, it doesn’t matter. However, we would advise you against regularly using it in tea as the hot temperatures can actually damage the beneficial compounds, reducing their overall concentration. It is also important to note that these beneficial properties are not exclusive to lemons, but have also been observed in papayas, blueberries, strawberries and other sour-tasting fruits. 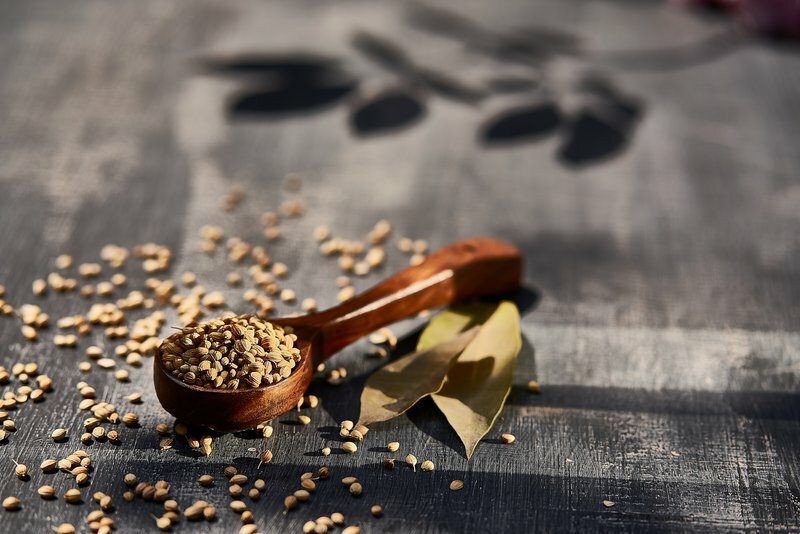 Known under many names such as Bishop’s weed or Ajwain, carom seeds have been used in many different cultures throughout the years as a bronchodilator when properly prepared. The usual method of preparation involves boiling one teaspoon of seeds in water and inhaling the steam, or alternatively, making a tea while paying attention not to lose too much steam. Some people also claim that placing warm seeds on your chest or preparing a paste that is applied in a similar manner can be beneficial, but so far there is little evidence to back this claim. However, an edible paste is not only proven remedy for asthma, but is also commonly recommended to diabetics. Omega-3 fatty acids have been prescribed by medical experts for years now. Not only are they considered to be an essential dietary supplement for most people who don’t have a generally balanced diet, but they have been also linked to mental health, and, most recently, asthma treatment. 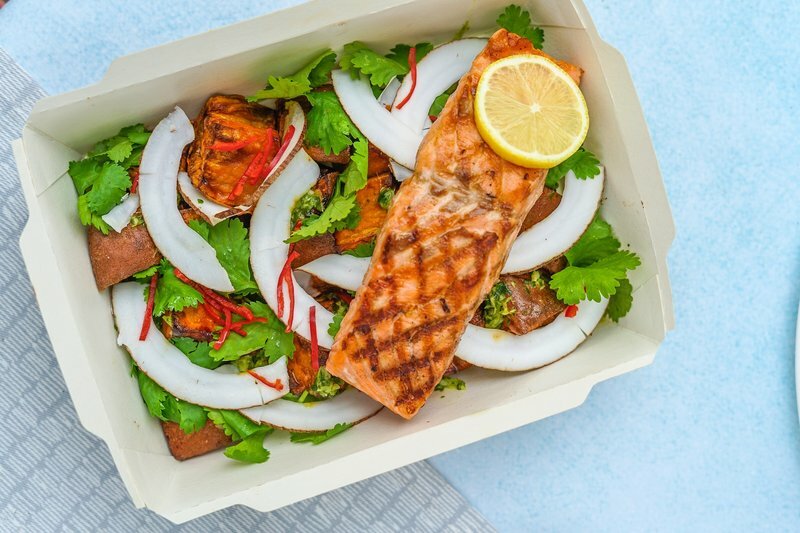 However, unlike other remedies mentioned in this article, omega-3 fatty acids can be obtained from a wide range of natural sources, with fish and oily seeds being the most common. 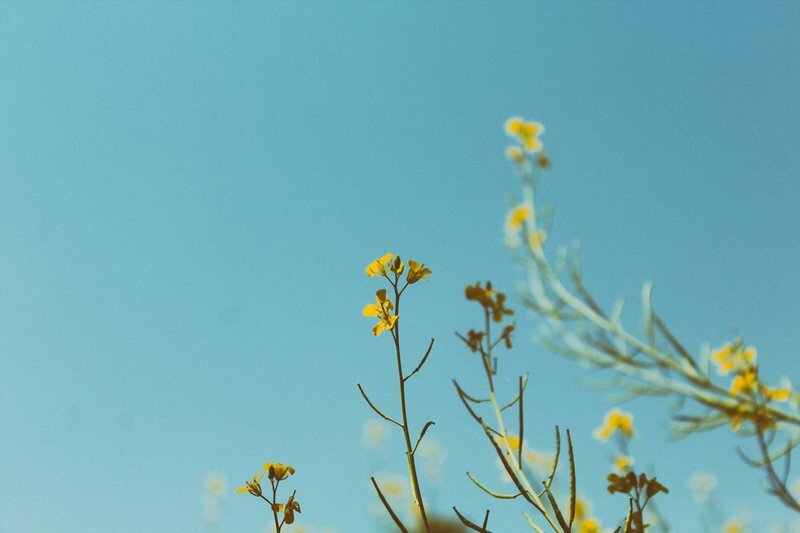 The studies conducted so far seem to confirm that Omega-3 fatty acids reduce the production of IgE antibodies which are directly linked with allergic reactions and symptoms of asthma. Steam inhalation is a rather common practice that has been known to help with reduction of mucus and dilation of the airways. While it is more efficient with less intensive breathing difficulties (caused by influenza, for example), steam inhalation can also be beneficial in asthmatics, provided that there’s no on-going asthma attack and that the symptoms are not too severe. 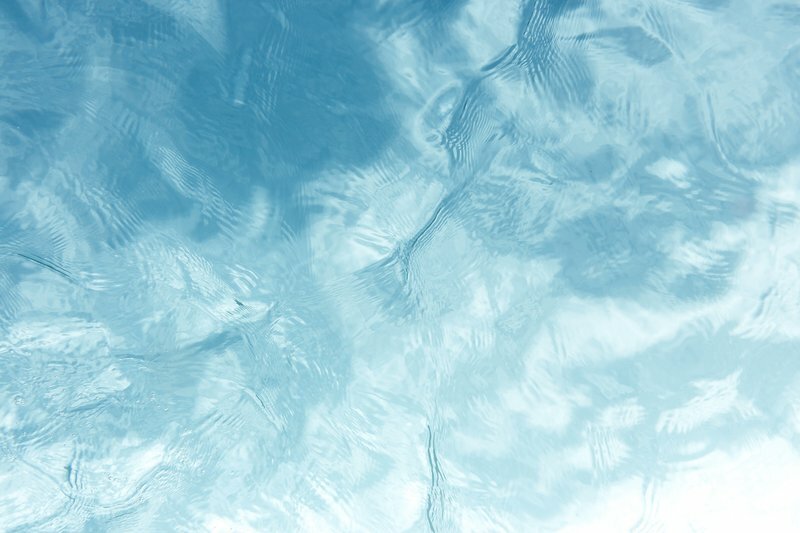 While adding certain oils into the water prior to inhalation tends to provide somewhat better results, inhaling clear water steam can also contribute to dilation of the bronchi and relief from milder asthma symptoms. 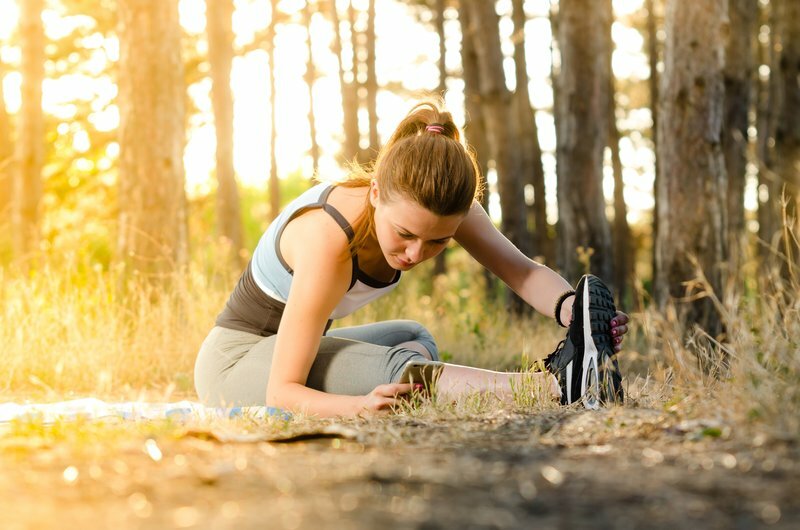 Magnesium is another element that has been known to have highly beneficial effects on overall health and especially so when it comes to the reduction of severity of different types of muscle spasms, including asthma as well as, for example, anxiety related muscle spasms. In addition to this, studies conducted into the medical properties of magnesium have confirmed that this element can contribute to the relaxation of the smooth muscle tissue lining the airways. The most readily available sources of magnesium include greens, nuts, seeds, beans as well as cocoa.